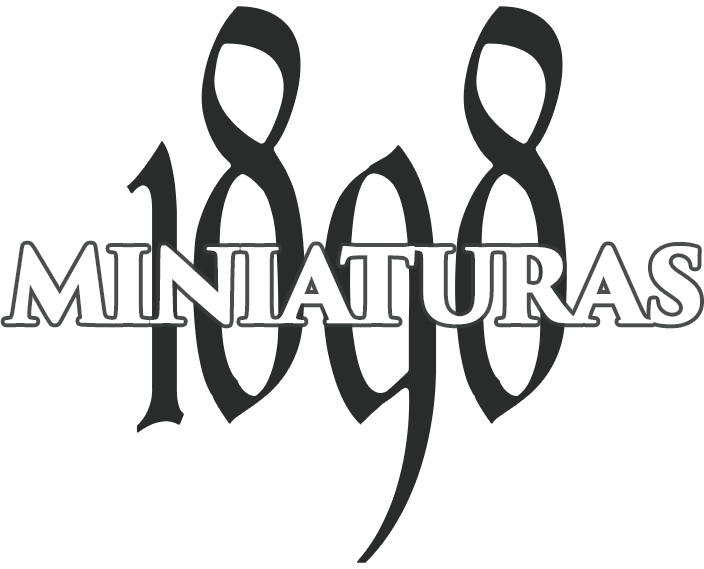 If something characterizes the hobby of miniaturism is its artisan facet, the long hours brush in hand oblivious to the world, in close communion with your miniatures, the satisfaction of giving the last brush stroke to the model and the enjoyment of showing the fruit of our work to our fellow enthusiasts. But painting requires not only patience, but also technique. 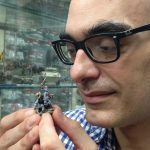 That is why we are deeply fortunate to have in our team an old acquaintance of the hobby such as Javier Gómez ‘El Mercenario’, author of Painting Wargame Miniatures and dozens of articles, who will unveil all his secrets to show that painting the models of 1898 Miniaturas is within everyone´s reach.